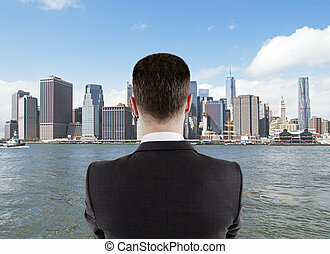 Businessman looking to city. 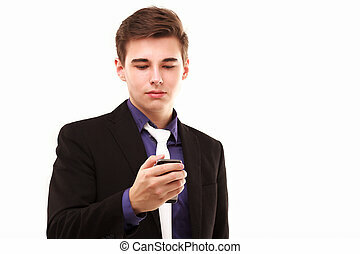 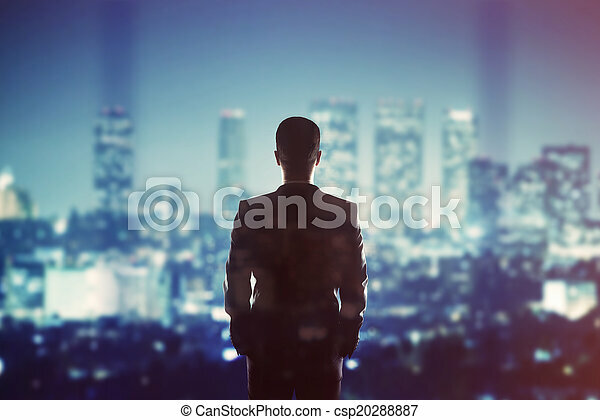 Businessman in suit looking to night city. 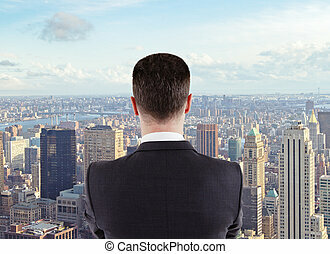 Businessman standing looking to the city. 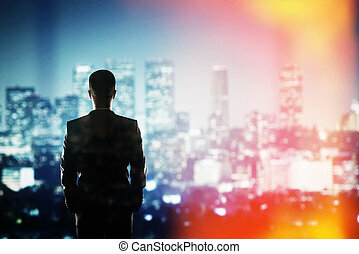 silhouette businessman standing looking to the city. 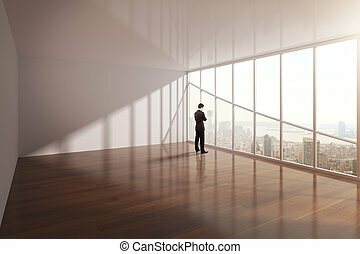 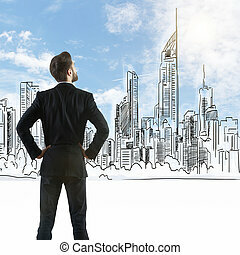 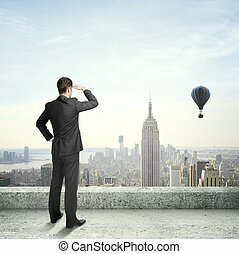 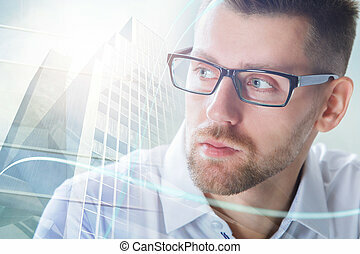 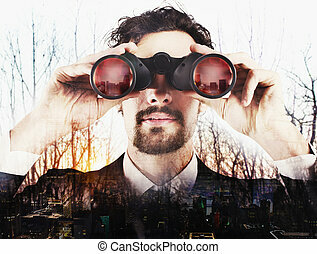 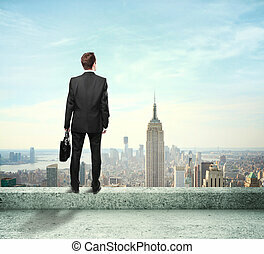 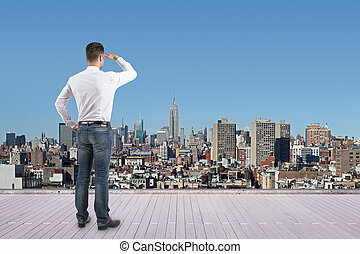 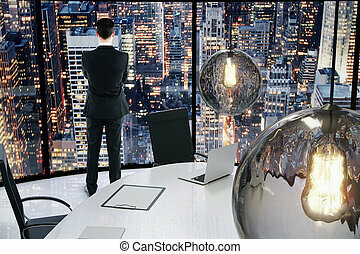 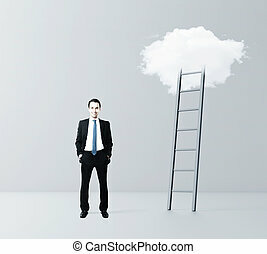 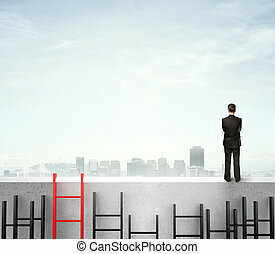 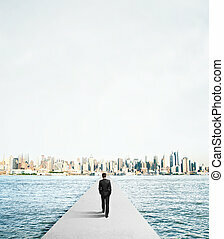 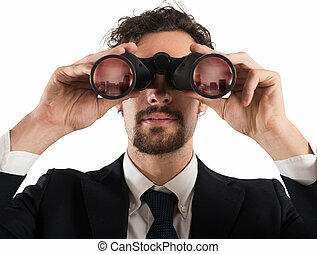 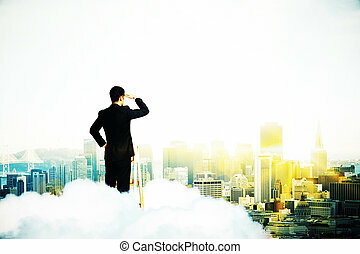 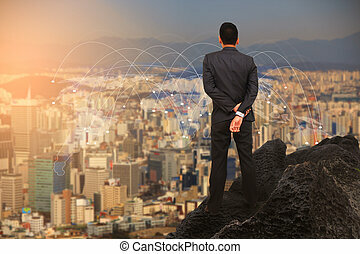 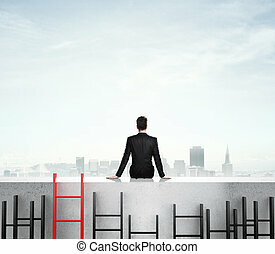 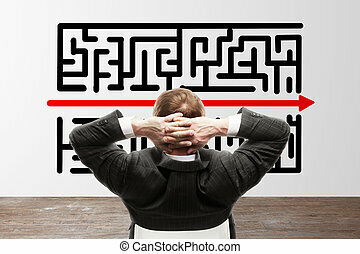 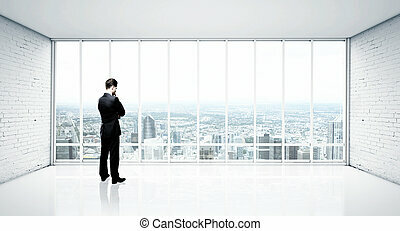 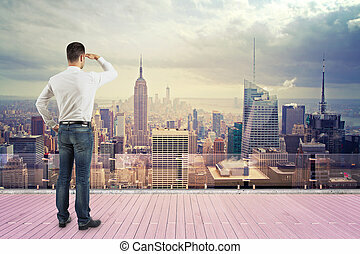 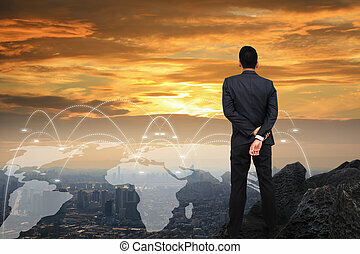 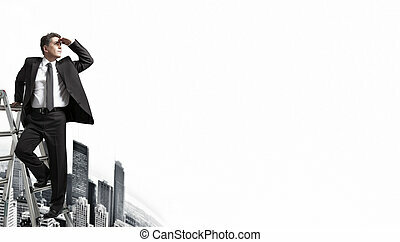 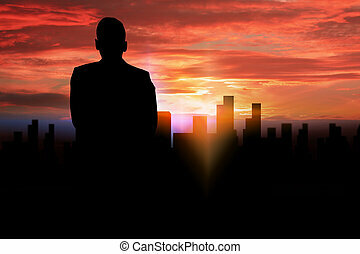 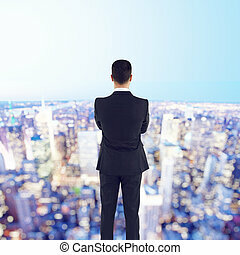 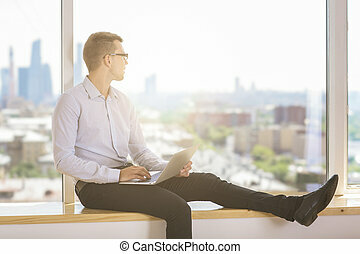 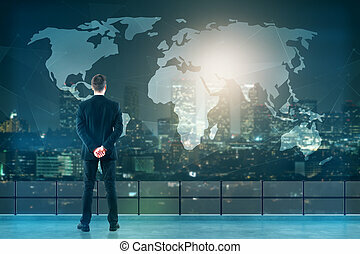 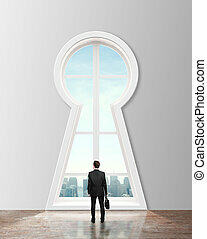 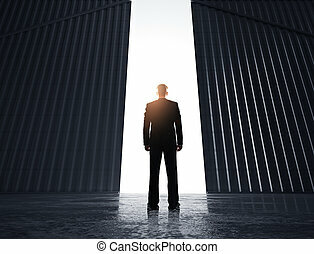 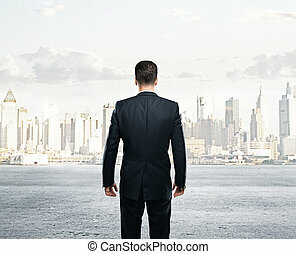 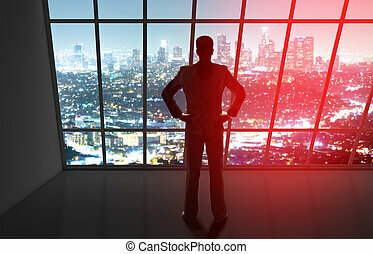 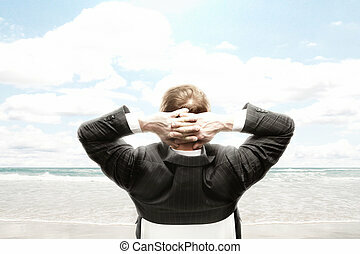 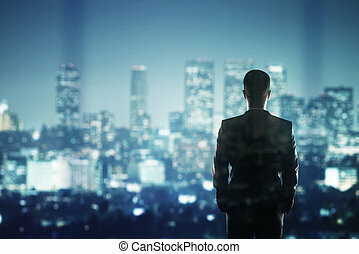 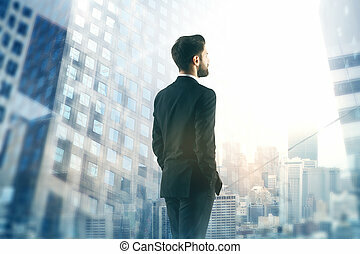 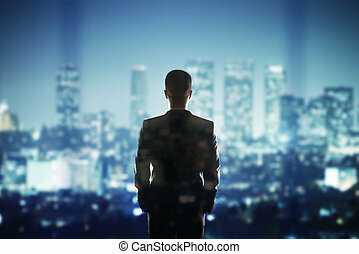 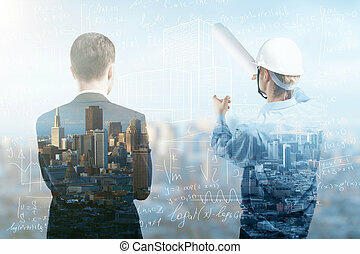 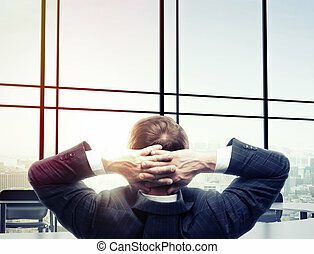 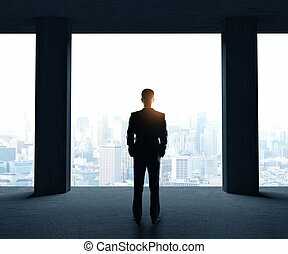 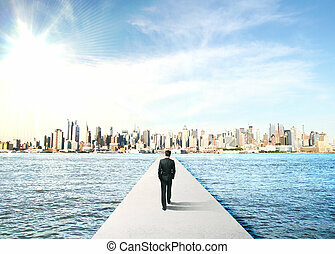 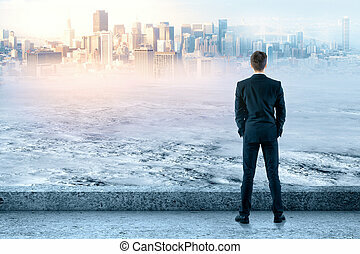 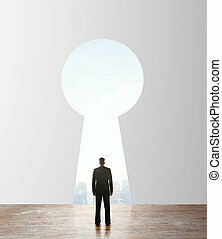 Businessman looking to horizon over urban background. 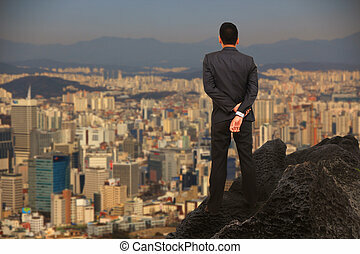 Businessman standing on the hill looking to the city. 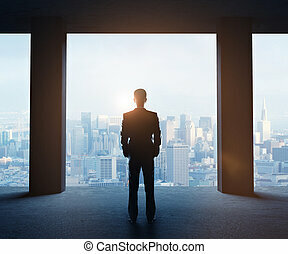 Young Businessman looking to city.